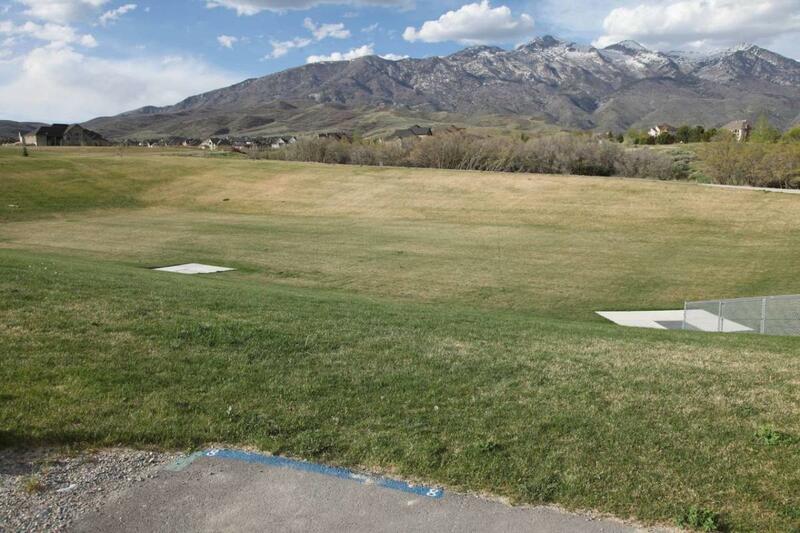 Come try out the Beacon Hill Park Disc Golf Course, the newest course of its kind in the State of Utah. The 18 holes cover all areas of the park which includes large grass bowls, scrub oak brush, and across broad ravines. 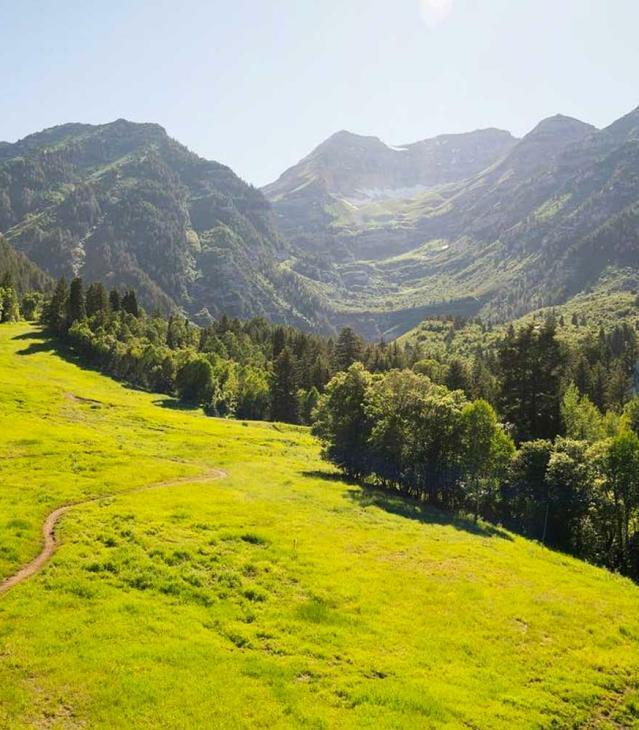 The course features large expanses of open grass, natural fields, established scrub oak forests, and bluffs overlooking a (usually) dry creek, all perfect for hucking discs into well placed baskets.